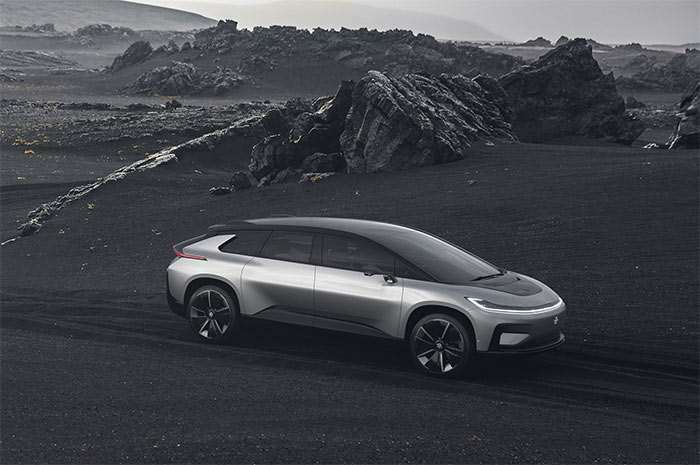 Faraday Future has a rather odd looking electric car and the future of that car has been called into question many times. The company has announced that when the Pikes Peak International Hill Climb kicks off this month it will be there to race the FF 91 up the mountain. Faraday has said that the car will be available to the public by 2018. The Pikes Peak hill climb is one of the longest running events in the country and has been going on since days when horses were the racing vehicles of choice. The Pikes Peak International hill climb starts June 25 and will be the 95th running.